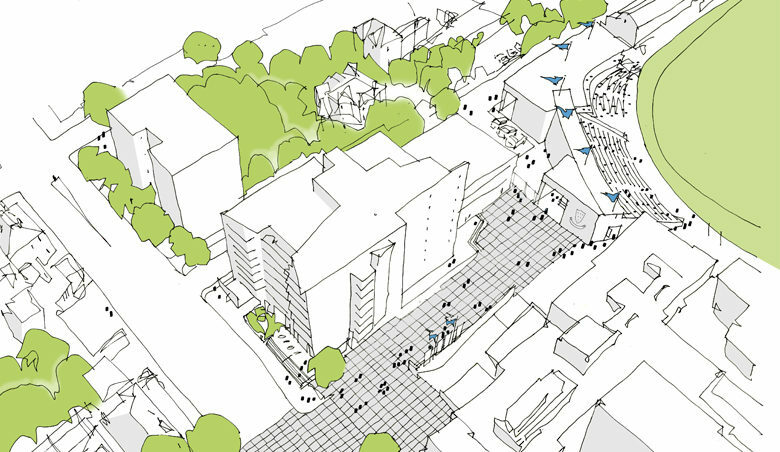 ECE Architecture has been commissioned by Sussex County Cricket Club to create a masterplan for The 1st Central County Ground in Hove. This week marks the start of the public consultation where we will be inviting local people to share their views. 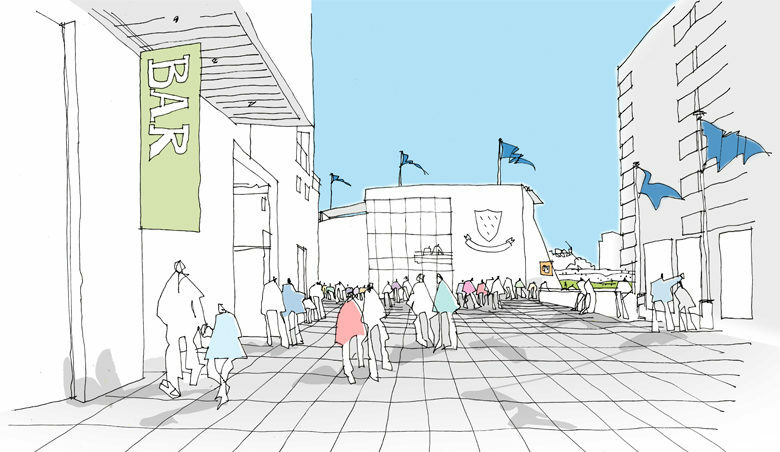 This will included replacing several buildings facing onto Eaton Road, including The Sussex Cricketer, with a new bar and restaurant, approximately 40 high quality apartments and a much more visible and attractive entrance to the Ground, with an additional service entrance to the west side of the site. Roffey Homes, an award winning locally-based development firm, has been selected to work with the club on the first phase of the masterplan. The proposals can be viewed online at: www.sussexcricket.co.uk from 26 February to 12 March 2019.